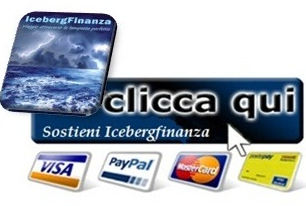 UNIONE BANCARIA …IL SOGNO EUROPEO CONTINUA! 2014 …THE YEAR IN EUROPEAN PROTEST ? 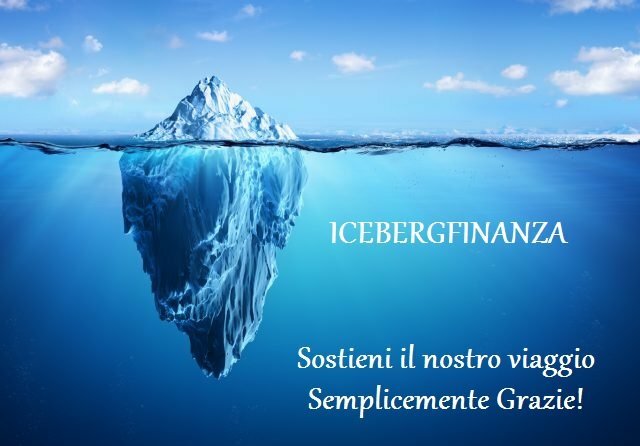 BERNANKE: TAPERING…IL CANARINO NELLA MINIERA! 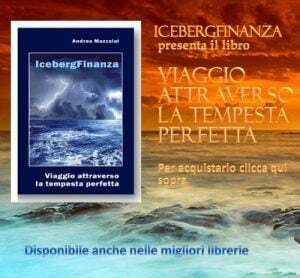 ICEBERGFINANZA IN DIRETTA SU TWITTER!